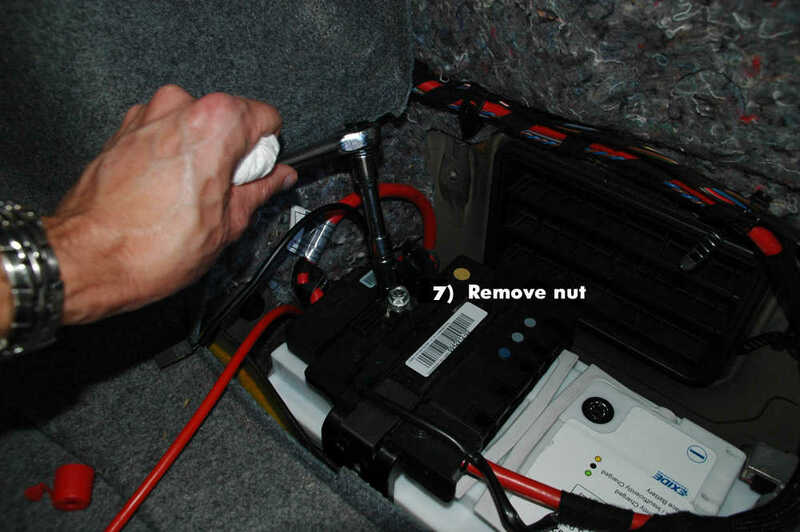 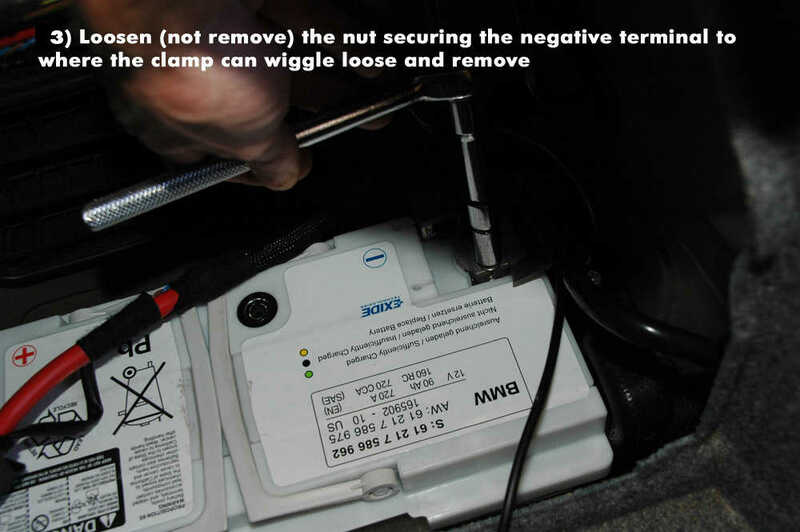 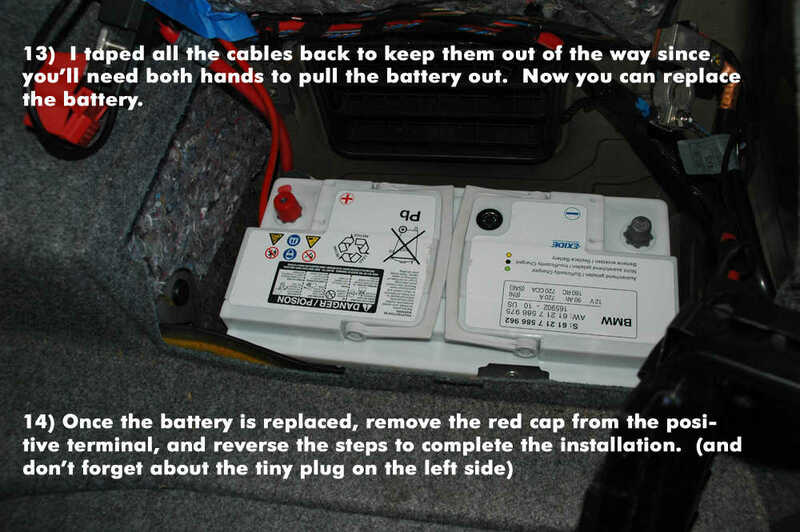 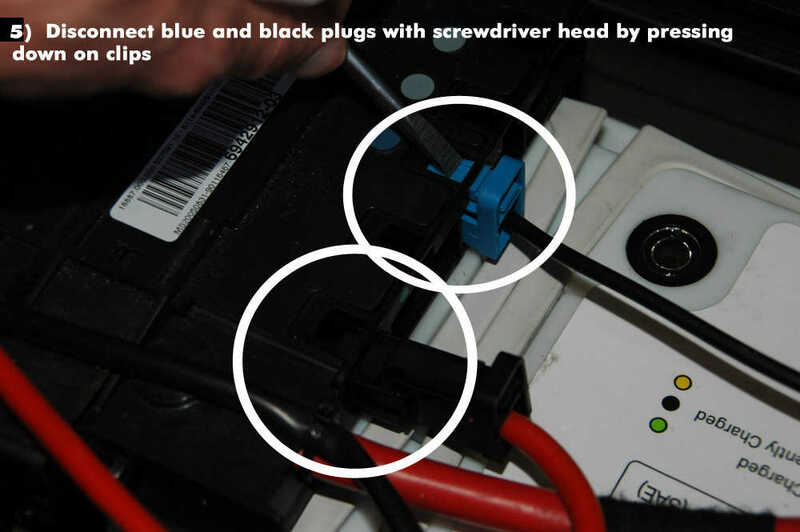 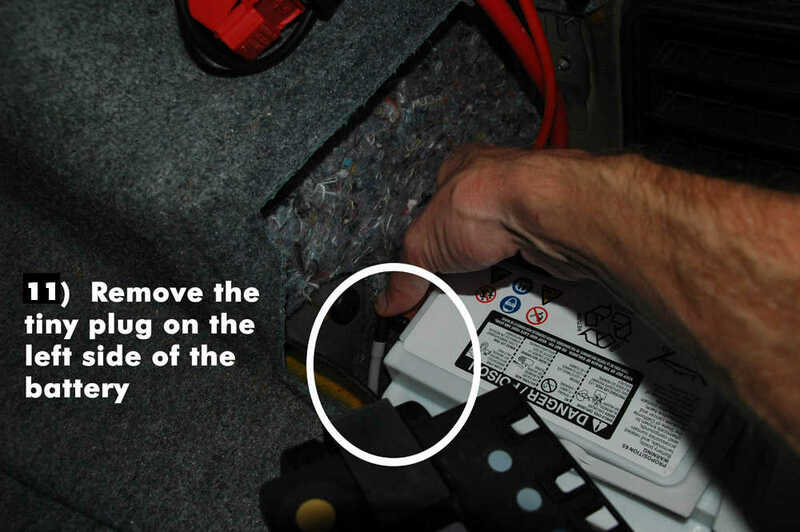 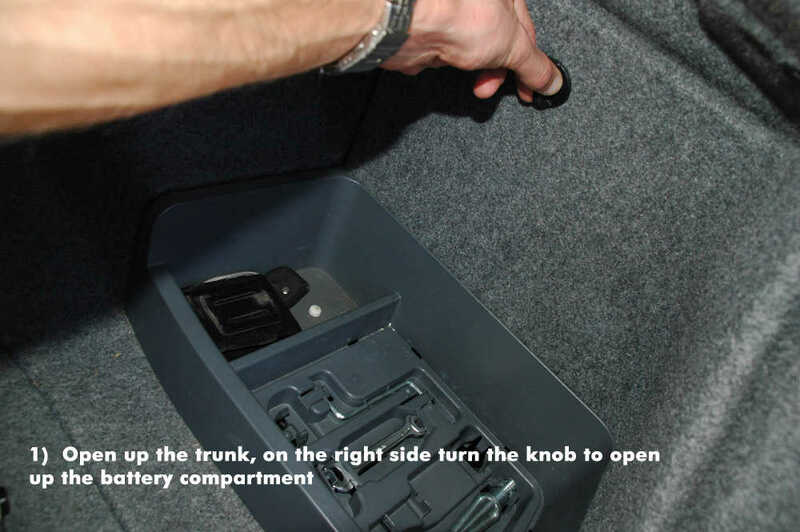 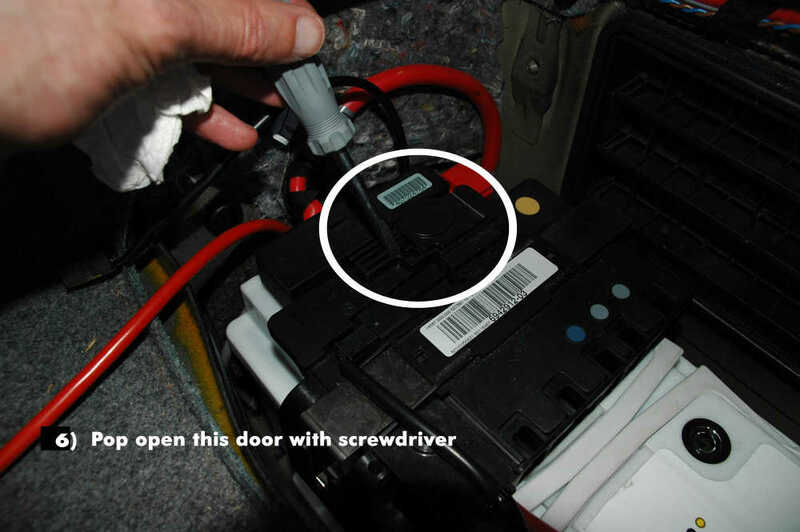 This post show the guide on how to replace a new battery for BMW e90,though appearances may vary,the main process is similar for most.Follow this guide,not only save your dozen money and time,but also enjoy your DIY work! 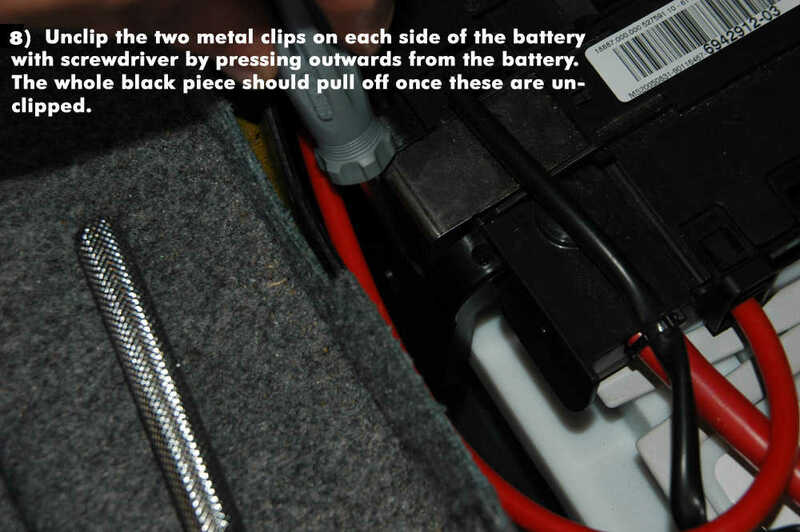 8)Unclip the two metal clips on each side of the battery with screwdriver by pressing outwards from the battery.The whole black piece should pull off once these are unclipped. 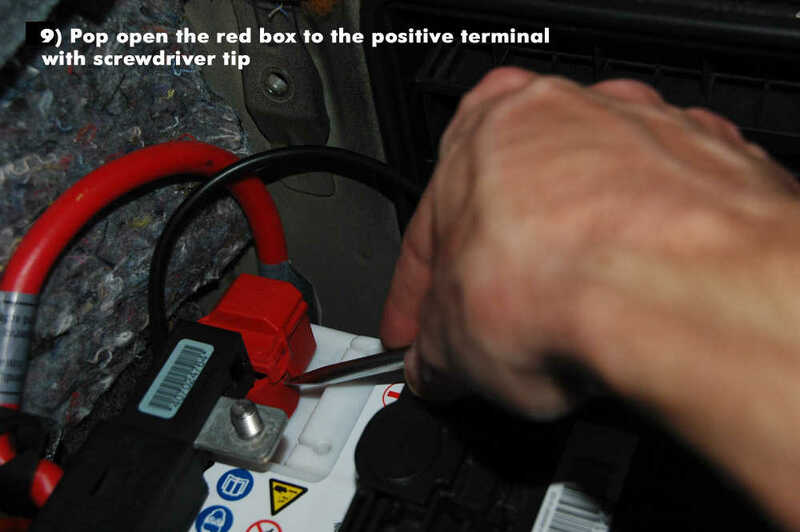 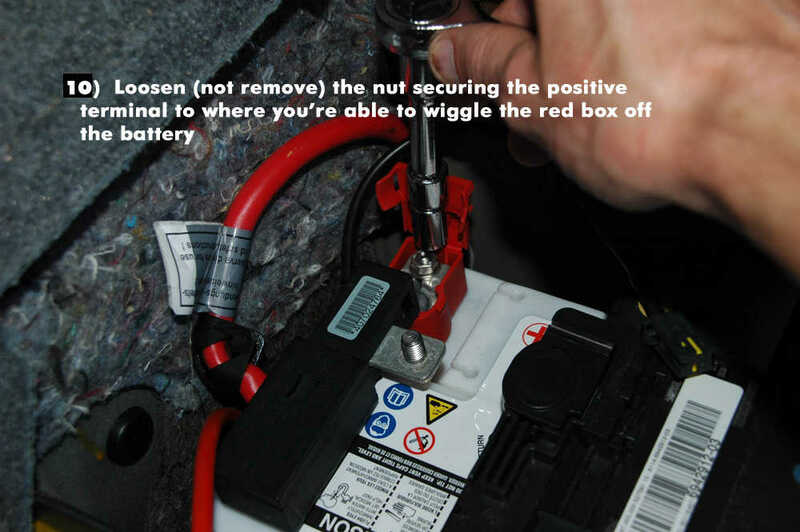 11)Remove the tiny plug on the left side of the battery. 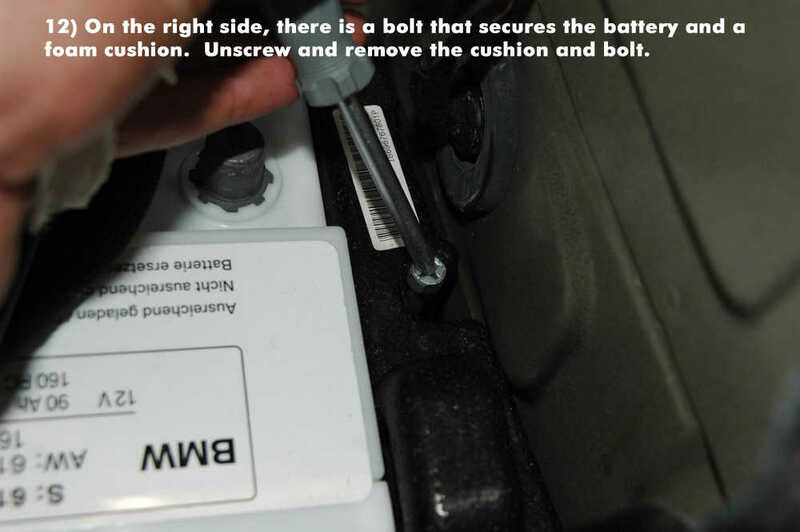 12)On the right side,there is a bolt that secures the battery and a foam cushion.UInscrew and remove the cushion and bolt. 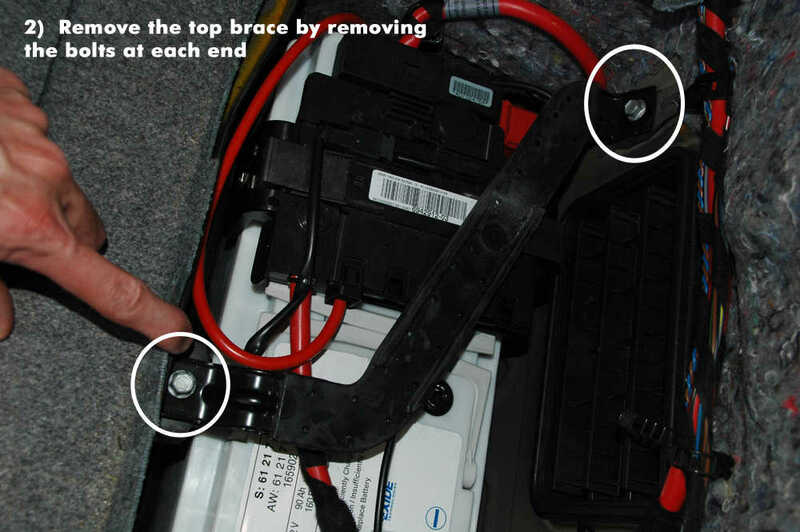 13)I taped all the cables back to keep them out of the way since you’ll need toth hands to pull the battery out.Now you can replace the battery. 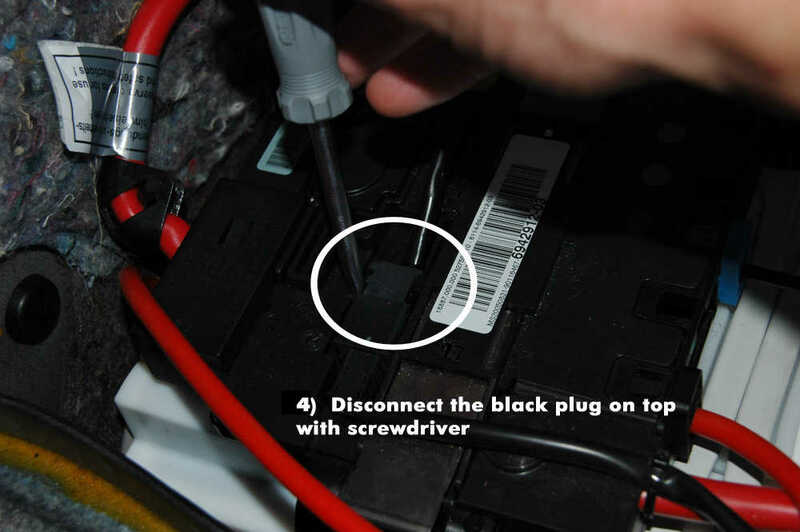 Finally,don’t forget to register the new battery,here are some post about how to register BMW new battery.